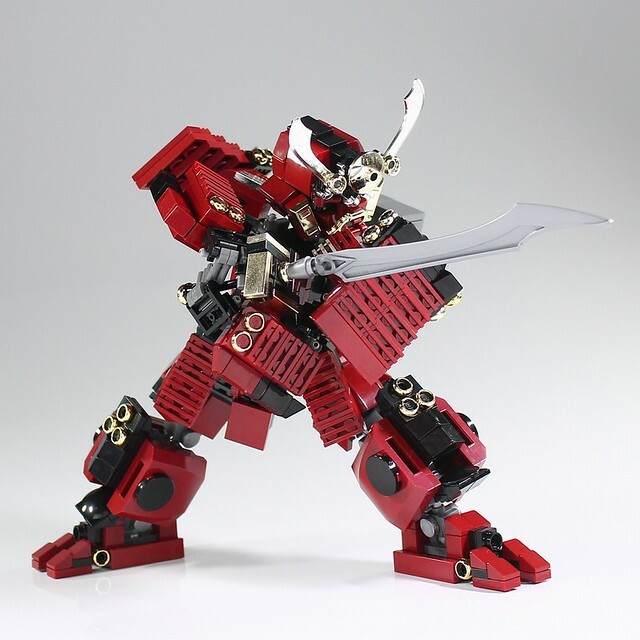 Legends and history of samurai go way back (and I mean way back, like when dates only had three digits) but builder Moko also imagines a future of legendary warriors. 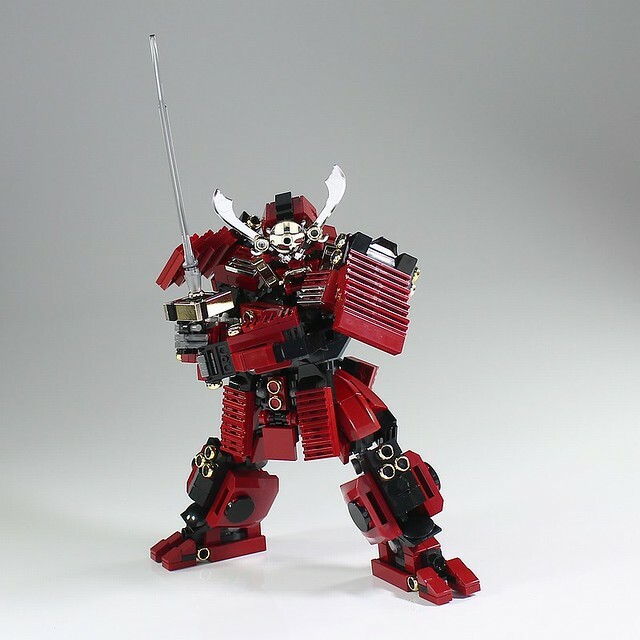 This is a samurai mech, and while the scale isn't immediately obvious, the strength, discipline and fortitude is clear. This would be a mighty opponent, I'd want him on my side.